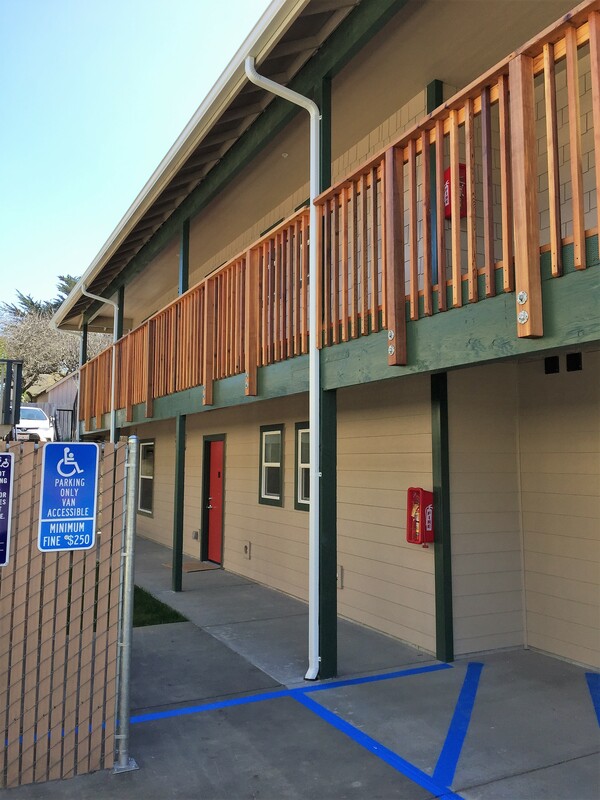 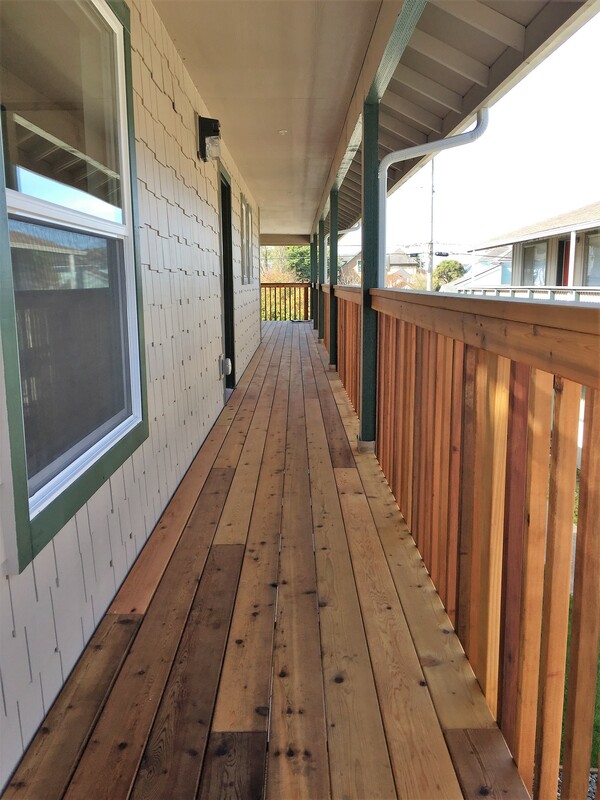 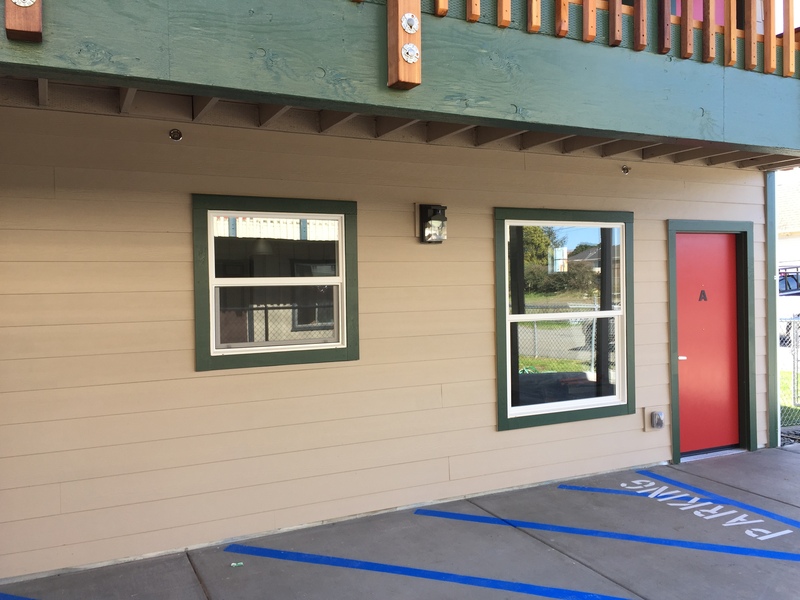 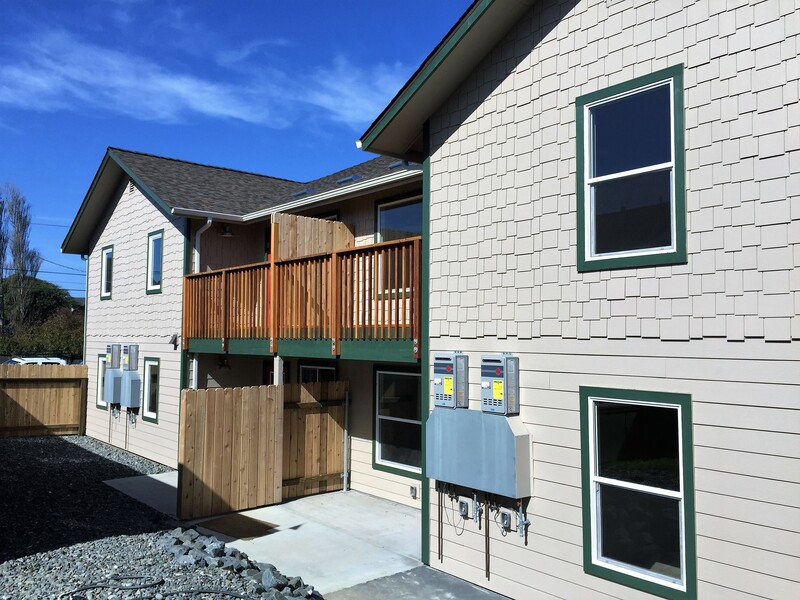 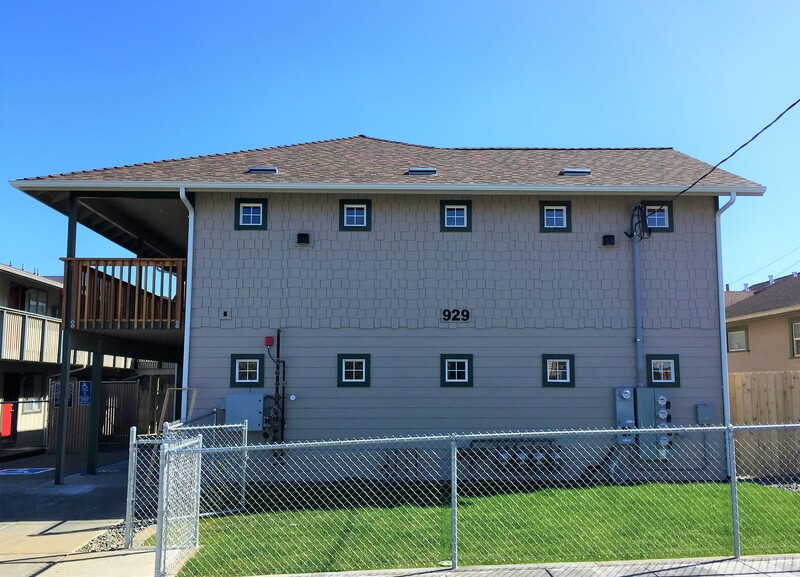 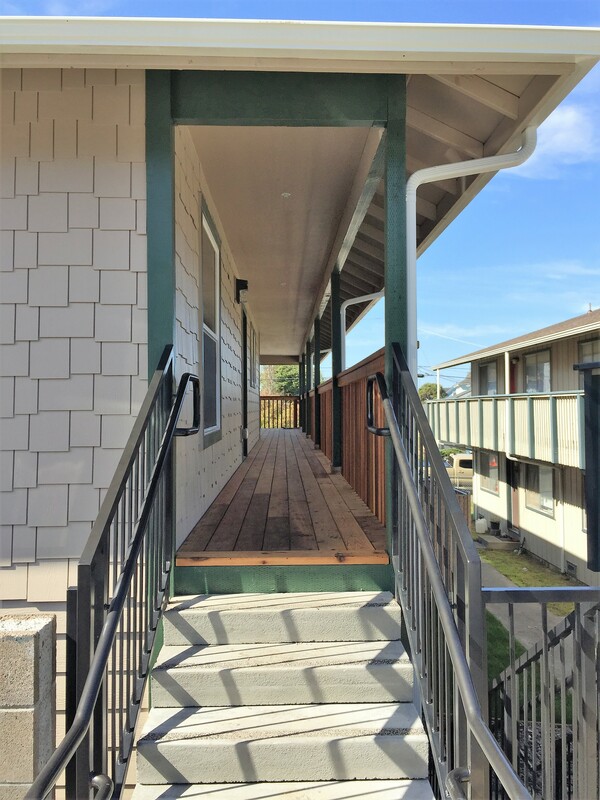 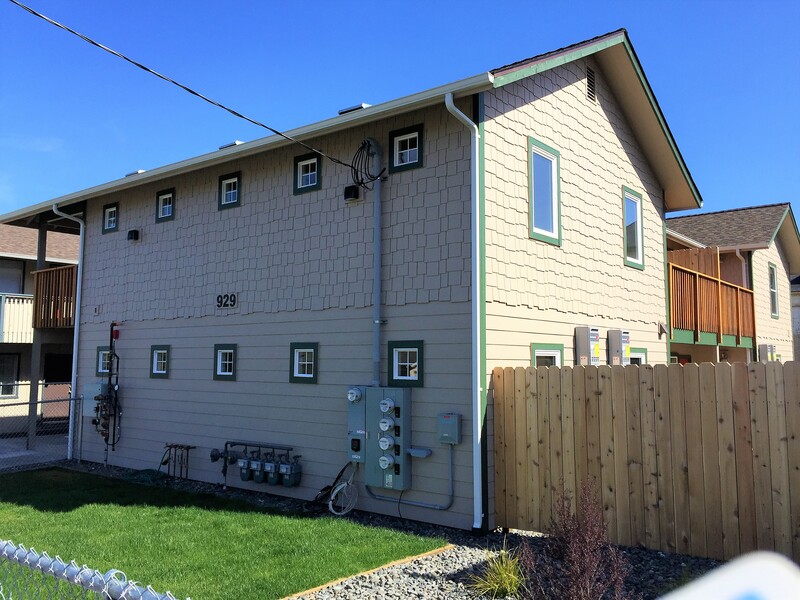 Pacific Builders is currently in the process of building a 4-Plex for residential housing in Eureka, CA. 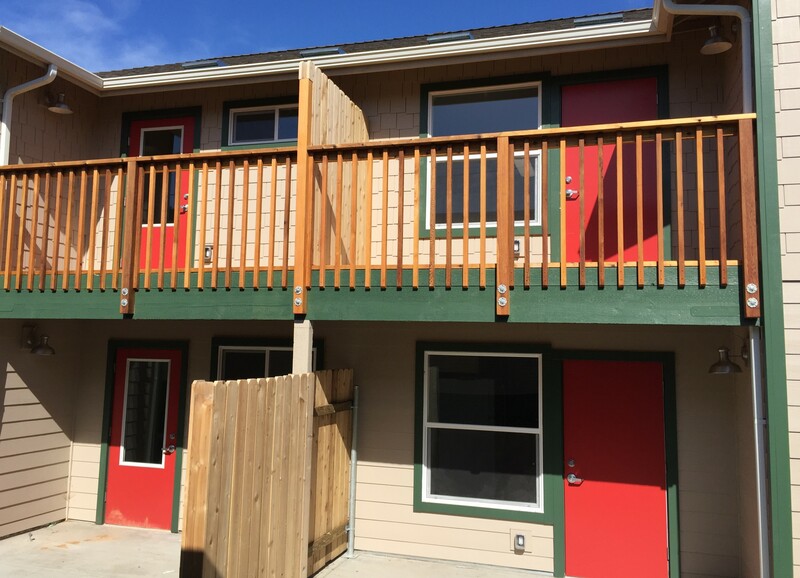 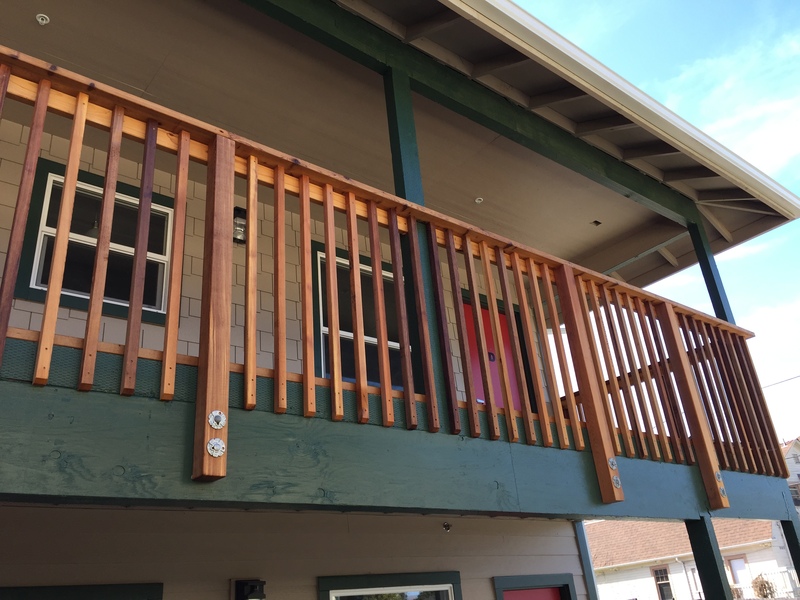 This is a two-story complex with 2 rental units on each floor. 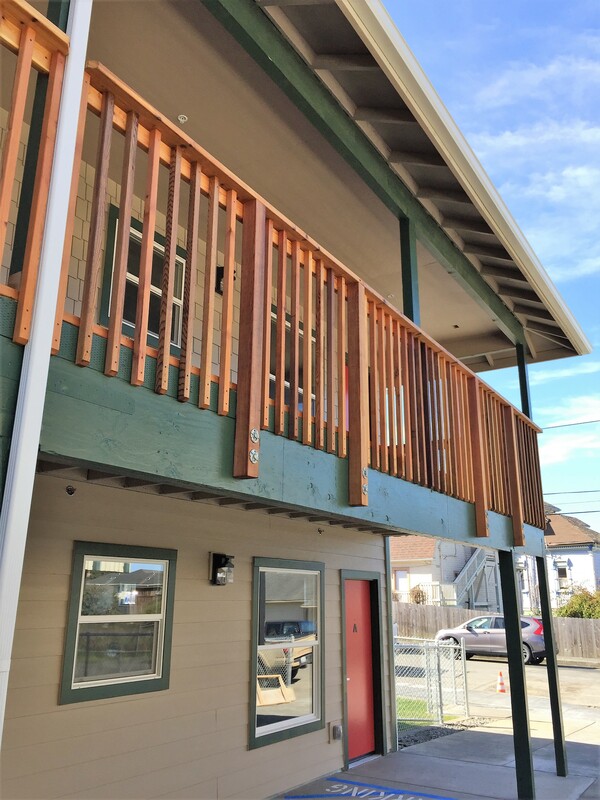 January 2019, the project is getting along nicely towards it's February finish!